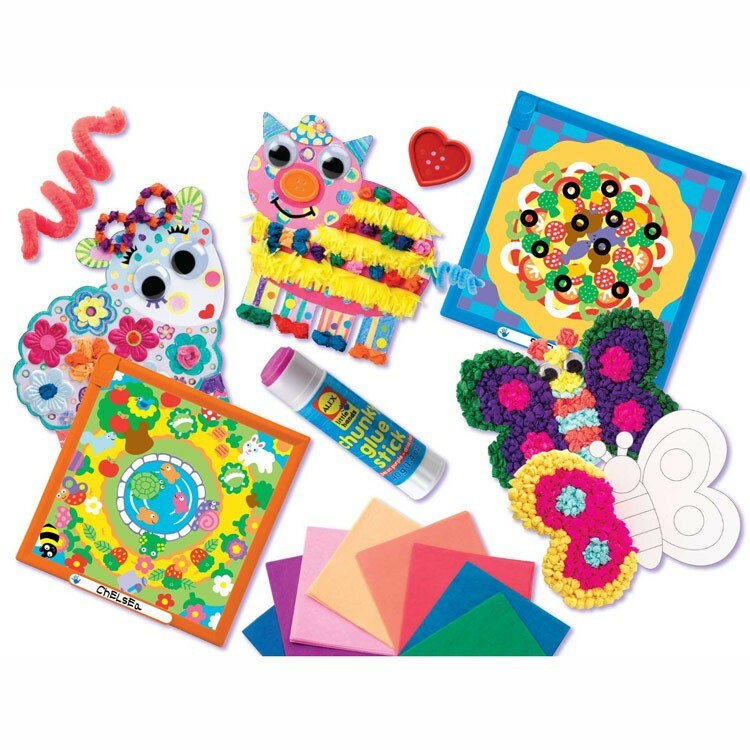 Get ready for a deluxe craft kit that combines all the best first crafts into one box! 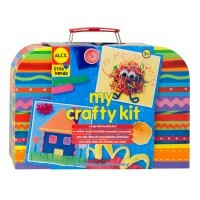 Get ready for a deluxe craft kit that combines all the best first crafts into one box! 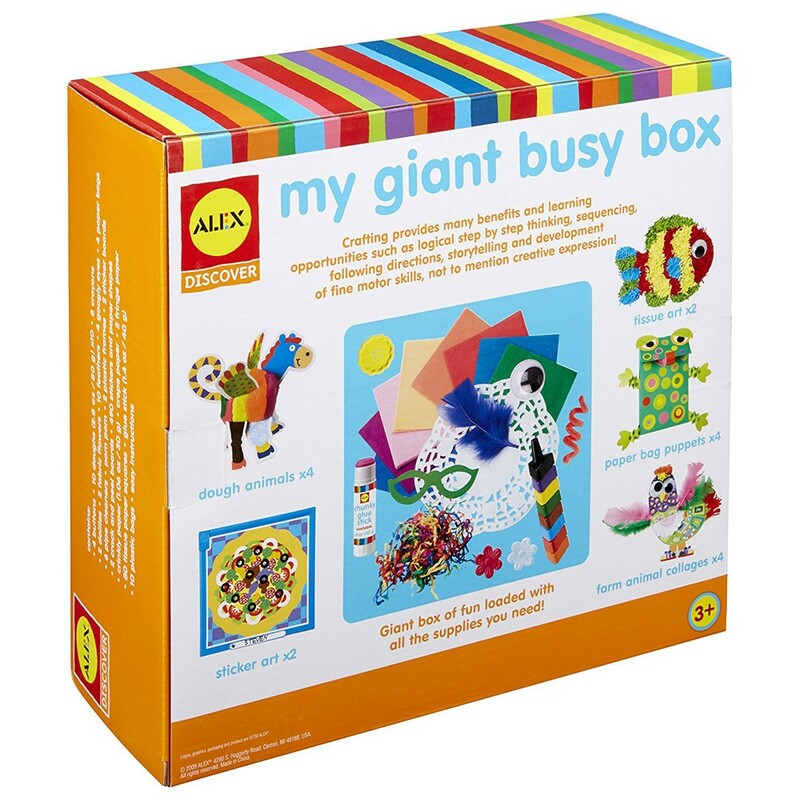 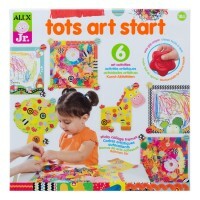 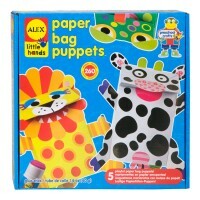 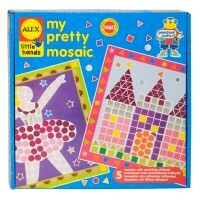 Alex's My Giant Busy Box Arts & Crafts Kit is a great collage, play dough and paper activity set, all in one box. 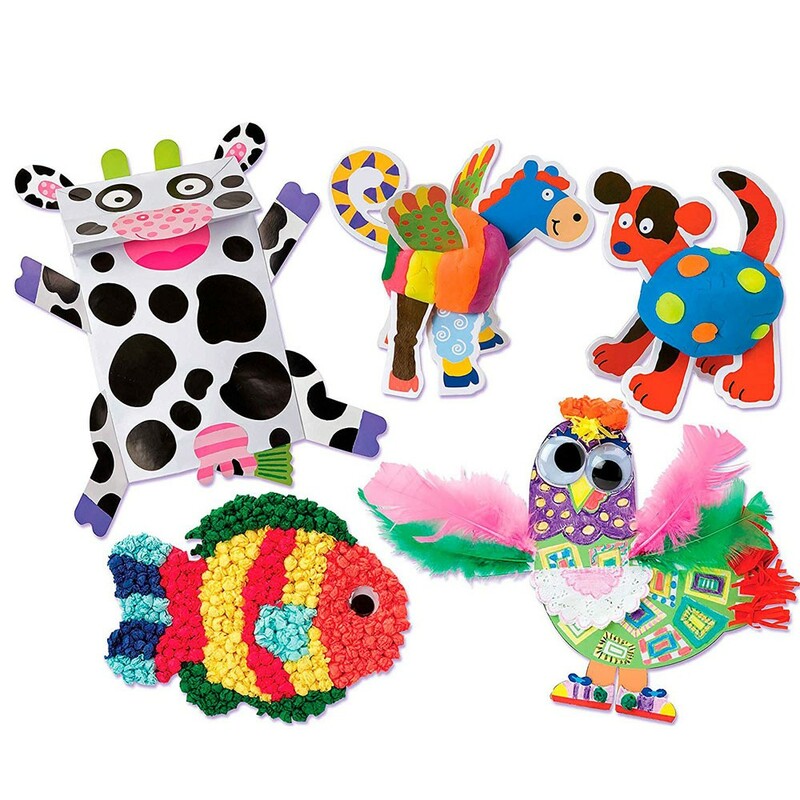 Your toddler will love making dough animals, playing with sticker art, creating paper bag puppets, designing the unique collages, crafting tissue art pictures, and more. 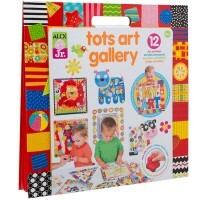 This first arts and crafts set includes 16 exciting projects and all the materials and instructions you need for many afternoons of fun! 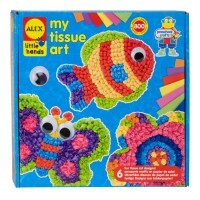 Your toddler will be proud to display his/her finished creations to the family members and friends. The My Giant Busy Box Arts & Crafts Kit from Educational Toys Planet will give you lots of ideas for your children playdate or party. 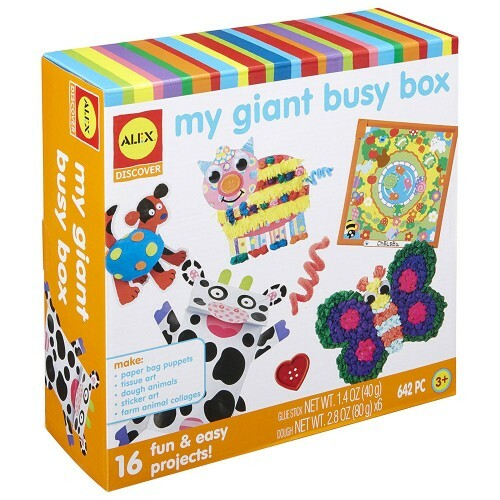 Dimensions of package 2.75" x 14" x 8.5"
Write your own review of My Giant Busy Box Arts & Crafts Kit. 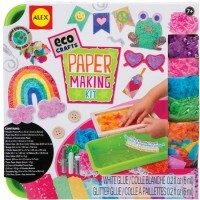 Rating: 4 by Marian, AZ I haven't used it yet but it's great for crafts. 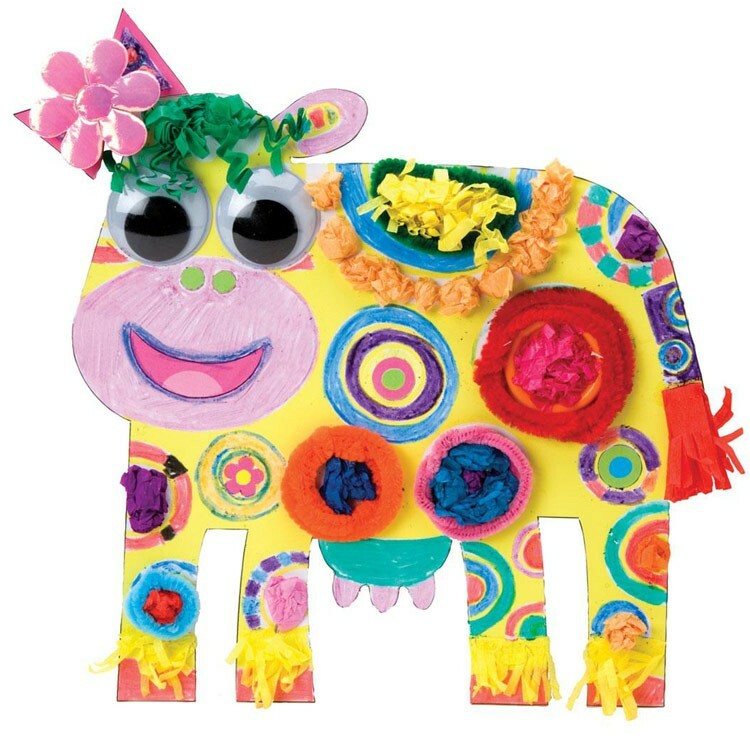 Rating: 4 by Linda I like that the crafts are bright and creative, and very simple to make, which makes it more fun for me and my 3 year old son. 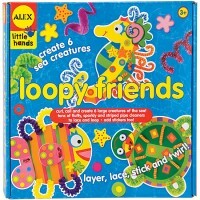 I hope they make a Busy Box Part 2 with new and different crafts so we can do more! 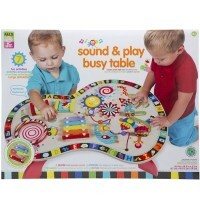 Rating: 5 by MaryAnn, PA This gift was a definite hit for my children! 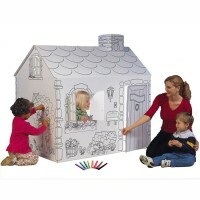 They love doing all the projects. 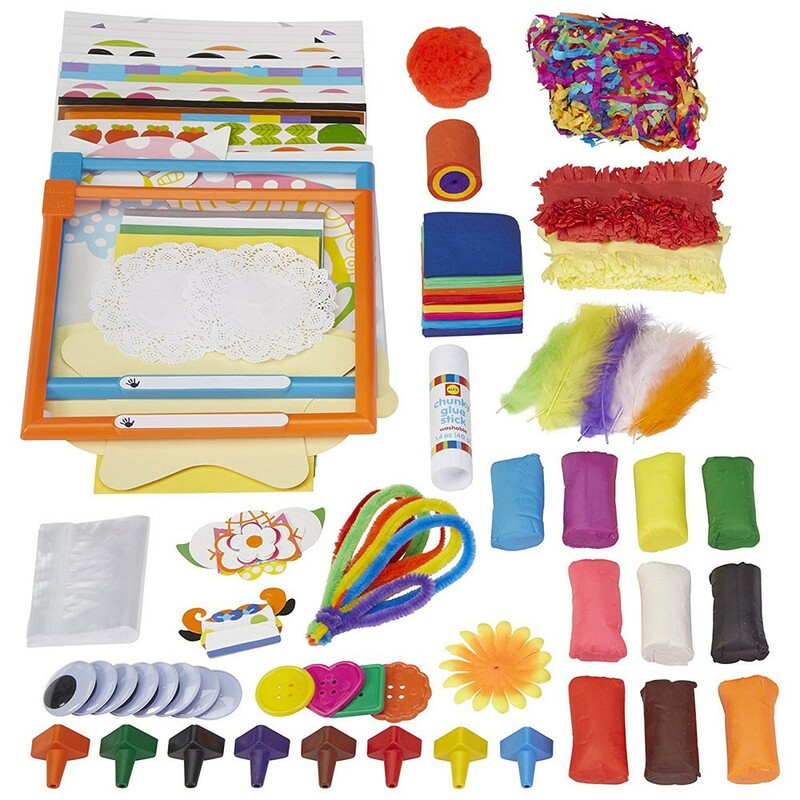 There are enough supplies for really lots of crafts.